Cromwell Motors is another name for Ultimate Automotive, Truck and Equipment, an automotive service company located in Cromwell, Connecticut. Established in 1990, the company quickly expanded over the years and its now a leader in the field of car and truck repair in the Middlesex county area. Priding themselves on the quality of their work, Ultimate Automotive, Truck & Equipment stands by their work, certain it will endure for some time to come rather than falling apart as soon as it’s done. The garage is so certain that their work is top quality that they offer full length, nationwide 24 month or 24,000 mile warranties on all their work, whether it’s a total engine rehaul or a similar oil change. 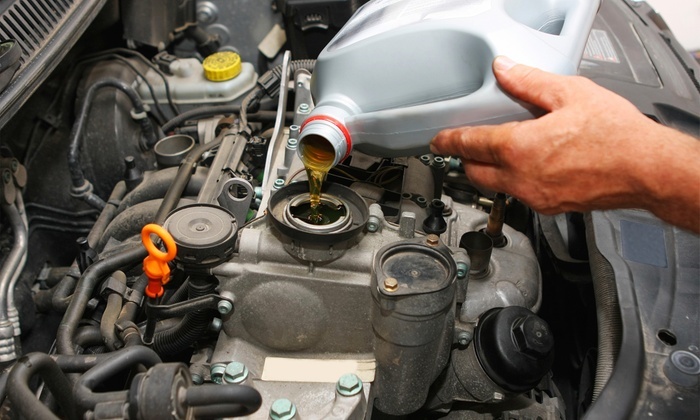 The company offers a number of automotive services. They are more than capable of mounting, balancing and replacing destroyed tires, which is fairly easy given their experience. More complex work is also well within their scope. Brake repair and maintenance, ever so essential to a car’s functioning, is one of Cromwell Motors more prominent services. In a similar vein, the company’s technicians can diagnosis and fix problems with suspension systems and steering repair, be it a similar worn stick or a full steering column replacement. Exhaust system maintenance, mandated by government regulations, can happen at Ultimate Automotive, Truck & Equipment while you wait in our comfortable waiting area. Factory recommended maintenance services at 30 thousand, 60 thousand and 90 thousand miles of life are another specialty of Cromwell Motors and our trained and experienced technicians are quite capable of recognizing and mending a specific model’s long term problems at each of these maintenance services. Other systems, ranging from the cooling systems that keep drivers and riders comfortable in the summer and maintaining the heating systems that allow residents of Connecticut to survive the freezing winters of the American Northeast seem like small quibbles, right up until the weather takes a turn for the worst. Electrical systems can also be patched up, oftentimes aided by our computer diagnostic systems that work wonders on newer model cars equipped specifically with such systems in mind. But beyond similar repairing personal vehicles, Ultimate Automotive, Truck & Equipment also maintains the large trucks that make shipping into and out of Middlesex county possible. Serving the fleets of GE Capital, Enterprise Fleet, ARI, Element Fleet management and others, the company can not only provide essential maintenance on one truck, but can be contracted out to provide those services for an entire fleet of vehicles, no matter what its size. While the size of the fleet will determine the price, the company’s quality is more than worth. In addition to maintenance services, the company also sets up reminder systems to keep things running smoothly, and is fully qualified and certified to do essential inspections mandated by the DOT. The technicians at the company are among the best Cromwell, Connecticut has to offer. Each of them is an experienced technician in their field. Indeed, with the full combined talents and experience of the company’s technicians, it adds up to a full 150 years of experience in repairing cars and trucks of all shapes and sizes. 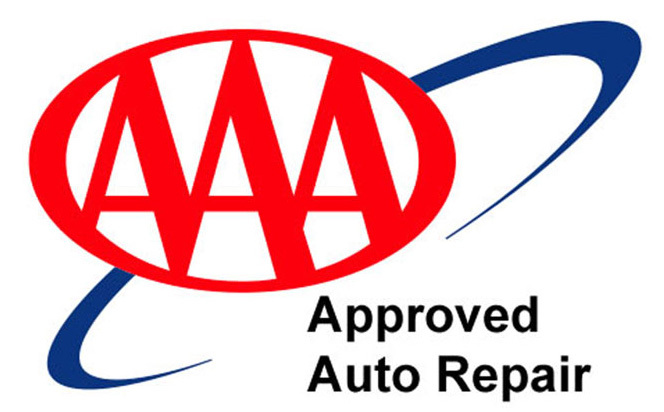 Each technician is ASE certified as being more than qualified to maintain and fix nearly any vehicle in their field of expertise. This why the company is so adamant that their work will last for at least two years or 24,000 miles; their technicians are among the best in their field and their work shows. If you have a problem with your car, visiting their garage on Main Street in Cromwell, or on the web at: http://www.ultimateautomotive.net/ could be the best decision you’ve made in a while.